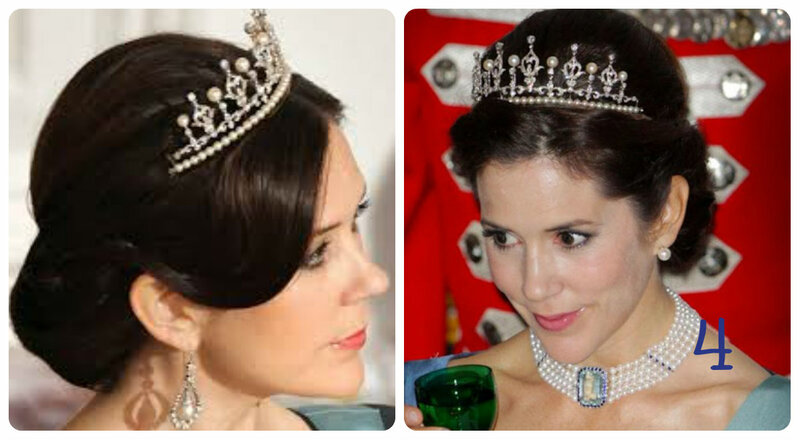 Crown Princess Mary received a convertible diamond tiara as a wedding present from her parents-in-law in 2004, but many royal watchers were disappointed with the size and presence of the piece. Mary's already made some changes to the piece, adding a set of removable pearls. If you could make additional changes, how would you redesign the sparkler?